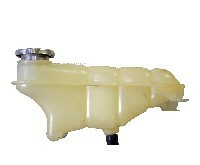 Water pump incl. 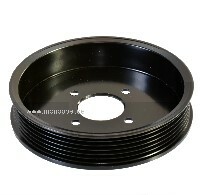 seal for W124 200 D, E 200D, W201 190D, and all other vehicles with OM601 engine. 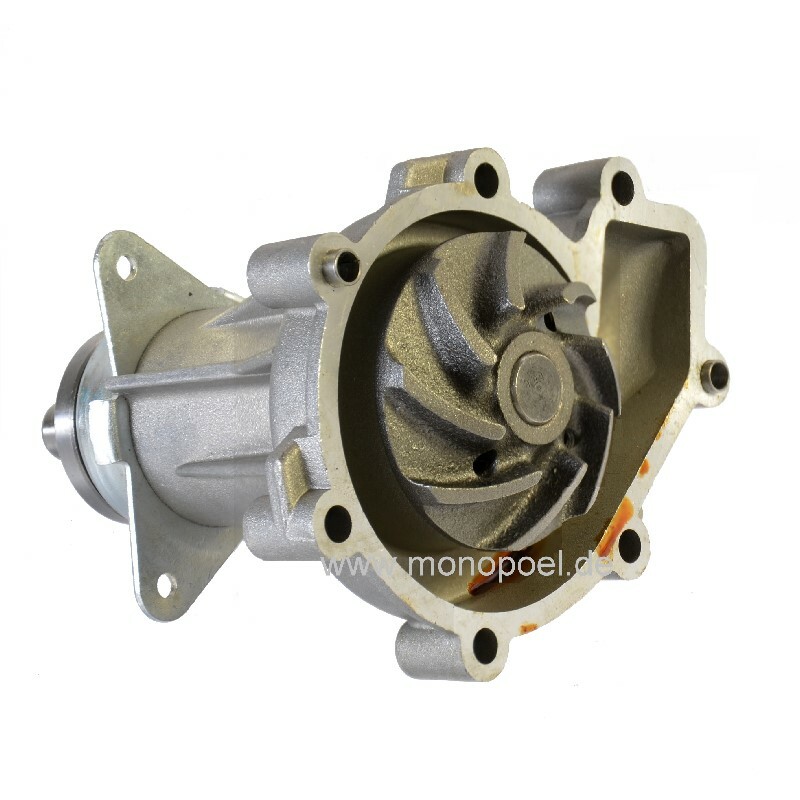 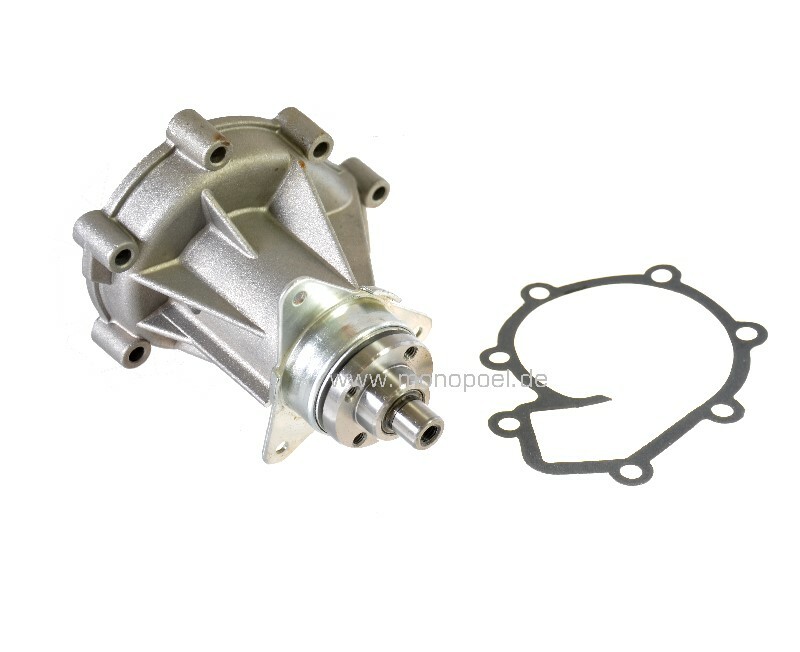 Please note: for vehicles with 250 D/300D motor (OM602 or OM603) fits the water pump w124-wapu-250d300d.